Facing the challenge of opportunity in Chicago back in May of 1864 were two young Bostonians, George W. Lyon and Patrick J. Healy. Lyon and Healy had been dispatched by Boston music publisher Oliver Ditson to start a sheet music shop as an outlet for his publications. On October 14, 1864, the partners opened their doors in a little shop with a stock of music at the corner of Washington and Clark Streets. Ditson had warned the two young men that, with extreme luck, they might hope to do a business of $100,000 a year in ten years – the partners exceeded that in less than 12 months. 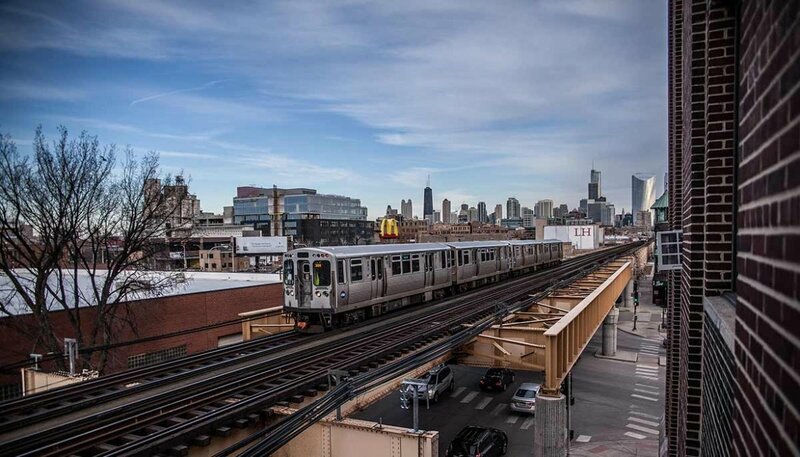 Only six days after opening the store, they ran their first advertisement in the Chicago Tribune, alongside an account of General Sherman’s dramatic march to sea. 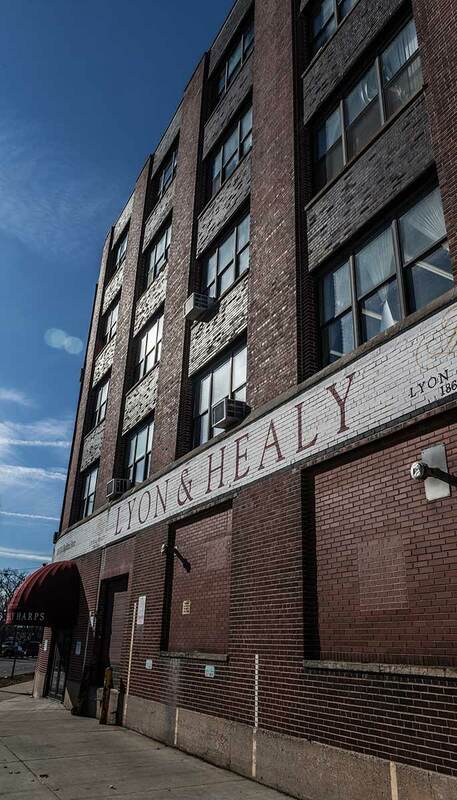 It did not take long for Lyon & Healy to expand into instrument selling and manufacturing. 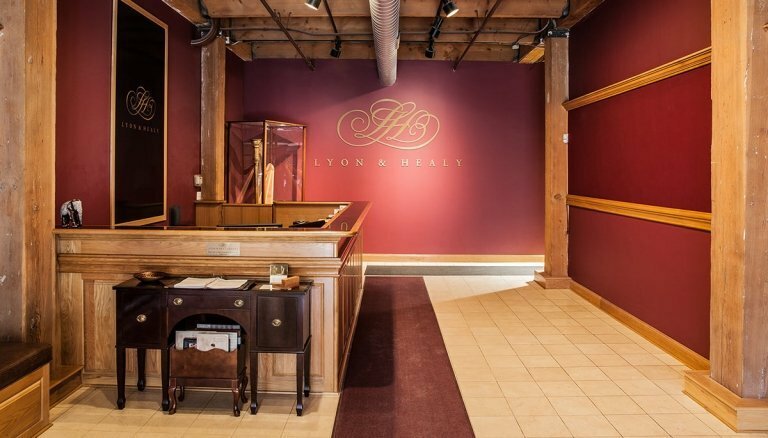 Lyon & Healy survived the Great Fire of 1871 merely because they had purchased enough insurance to rebuild themselves (they had suffered another devastating fire just the year before). 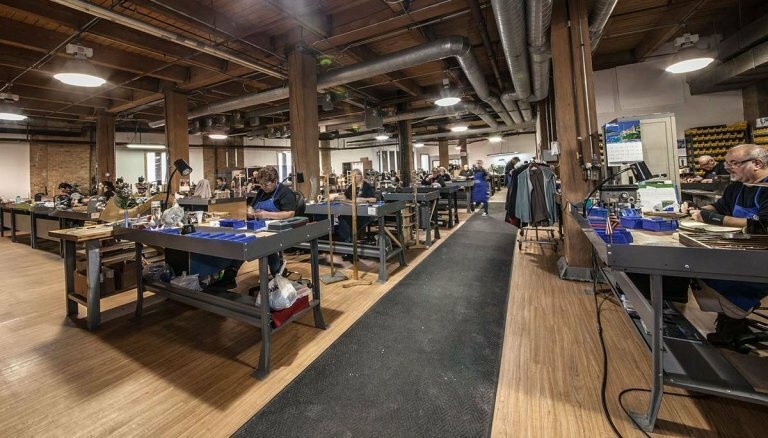 While re-building they also acquired the piano business of another firm and became the sole representative in the Chicago territory of Steinway & Sons pianos. 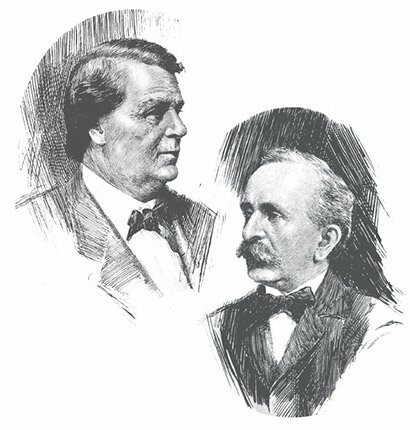 This would become an important relationship for the company for many years – in fact, Charles H. Steinway was an honorary pallbearer at Mr.Healy’s funeral in 1905 and Henry Z. Steinway presented Lyon & Healy with a painting for its Centennial in 1964. Once they had rebuilt, Healy developed a new merchandising tool, a “picture book” or illustrated catalog that went against the secret-price and sales-from-samples tradition of that era. 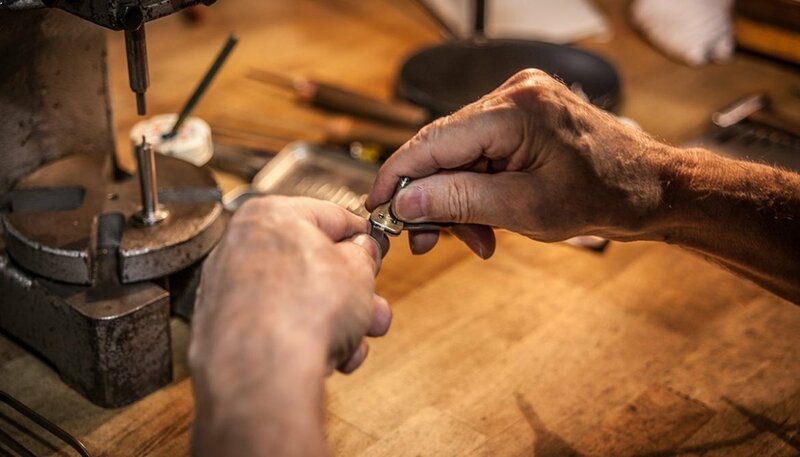 It was around this time that Healy decided to build “the finest harp the world had ever seen.” The idea came to him when he noticed that Lyon & Healy repair shops had been receiving a constant stream of harps on which a great amount of work always seemed necessary. The instrument took years to evolve and money was poured into research and development. 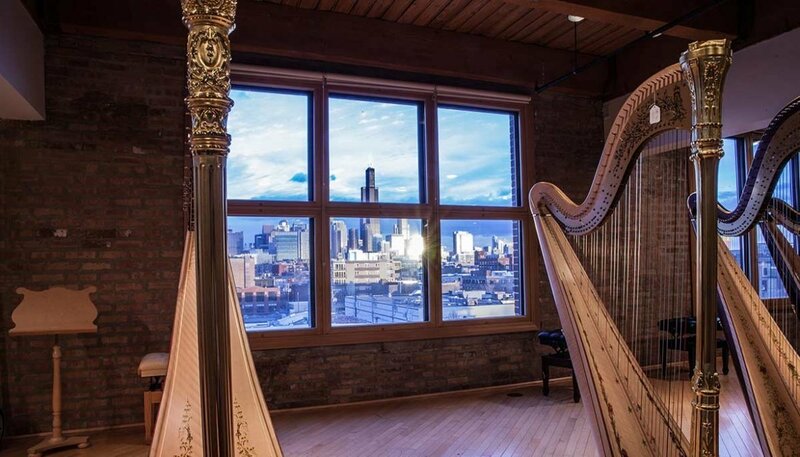 The first harp was completed 130 years ago in 1889 – was played daily at Morgan Park High School in Chicago until it was returned to Lyon & Healy in 1979 – and it is currently on display at the Museo Dell’Arpa Victor Salvi. 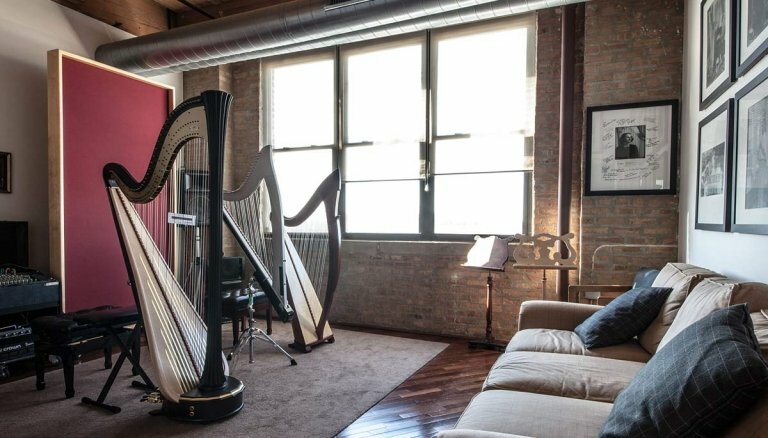 Lyon & Healy harps began selling all over the world, becoming recognized as the standard harp in great symphony orchestras. 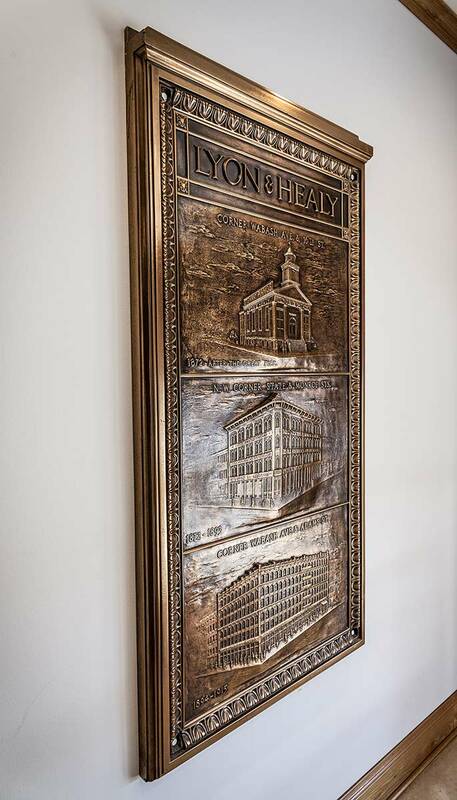 About 1890, Lyon & Healy began manufacturing its harp at a factory located just west of downtown and they are still located on this same block. Also in 1890 the Style 23 harp was introduced and is today the most recognizable harp in the world. 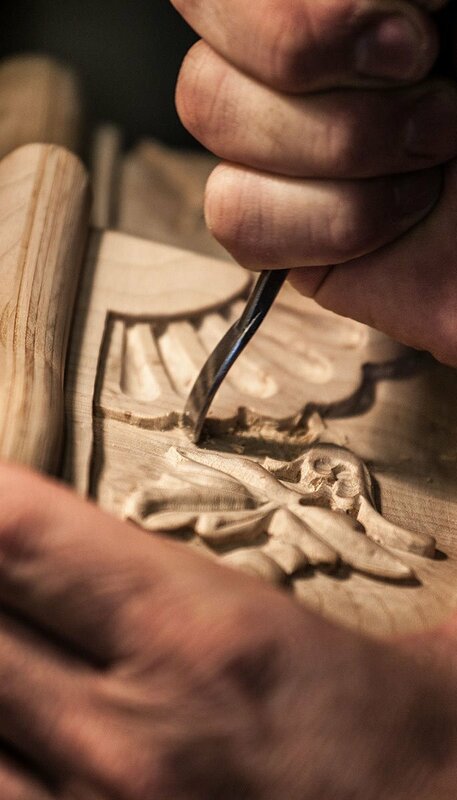 It showcases the woodworking artistry of the Lyon & Healy craftspeople, with a highly embellished floral carving at the crown, top of the column, base and feet and is coupled with a fleur de lis pattern at the bottom of the column. At the World’s Columbian Exposition in 1893 in Chicago, Lyon & Healy had a two-story pavillion adorned with terra cotta and gold where it presented its harps and held daily concerts for the entire six months of the Fair. The exhibition of harps received a supreme diploma by the jury of awards for its many improvements to this ancient instrument. In the early 1900s, mechanically reproduced music and musical instruments began to leave an impression on the music business. Edison’s first gramophone, hand-wound, with wax cylindrical records, sang some of its first songs at Lyon & Healy. By the turn of the century, Lyon & Healy was the largest music house in the world; there was sheet music in its files from every recognized publisher; a diversified line of fine pianos and organs; bands marched to the rhythm of music played on Lyon & Healy built instruments; celebrated violinists purchased rare old instruments from its treasure-house; the gold-crowned Lyon & Healy harp stood in every symphony and operatic orchestra from Chicago to Tokyo and Victrolas were fast becoming music necessities of the home. In 1928 Lyon & Healy introduced the Salzedo harp designed in collaboration with legendary harpist Carlos Salzedo. Today it is still one of the most recognizable models with a timeless Art Deco style incorporating bold lines and angles to create a striking and unmistakable profile. A revolutionary instrument was introduced by the company in 1935. The depression was not yet over and incomes were smaller; the trend was to urban apartments and smaller homes. Piano manufacturers faced the problem of developing a good piano requiring less space, at a lower price. The solution was the “vertical” piano and Lyon & Healy was the first retailer in the world to show, stock and sell this important instrument, which is credited with revitalizing the piano industry. The modern Style 30 harp of revolutionary construction was introduced in 1959, with a stately, formal appearance and an architectural shape that gave it a unique sound popular amongst symphony players. Three years later, Lyon & Healy introduced another new but smaller harp, the Troubadour, a modestly priced introductory harp for beginners and hobbyists. In 1964 the company introduced a graceful, new, contemporary-styled harp, the Centennial model 100, in commemoration of the company’s 100th anniversary and the 75th anniversary of the Lyon & Healy harp. By the 1970s, Lyon & Healy’s harp division continued to flourish, but it perceived that it could no longer maintain a full range of products and services. The company decided to concentrate solely on the manufacturing and sale of harps. With enhances in technology by 1982, the lengthy waiting time for pedal harps had been greatly reduced. In 1985 Lyon & Healy Harps became the first manufacturer of large harps to produce a small non-pedal harp in large quantities with the Folk harp. Its compact size made all the strings accessible to even the smallest of players and its light weight easy to transport. Also introduced at this time was the Style 85, an affordable pedal harp with a subtle elegant design. The Style 85 series has grown to include 5 sizes and has become one of the best selling styles in the world. In the 1970s and 80s, Lyon & Healy Harps, while changing hands of ownership, faced an uncertain future. 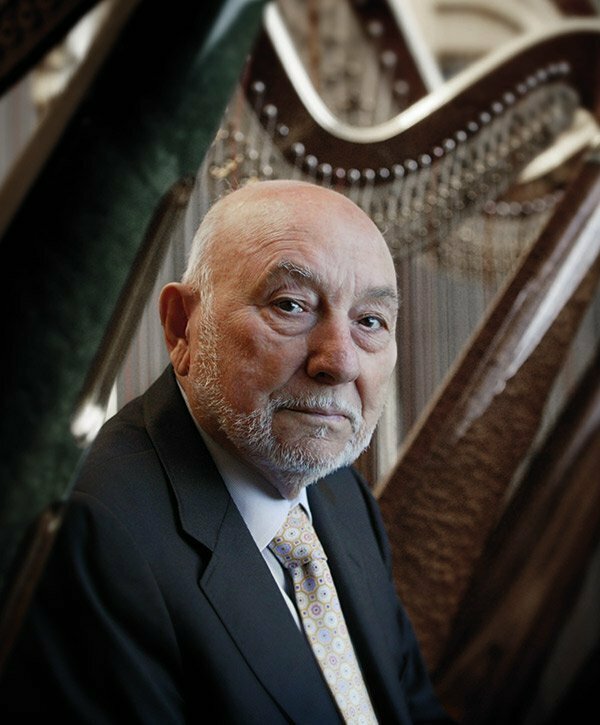 In 1987, the late Victor Salvi, founder of Salvi Harps of Italy, surprised the harp world when he added Lyon & Healy Harps to his business group so that the company could continue to focus on making the Lyon & Healy harp as it had since 1889. In 2003, Lyon & Healy Harps introduced the Silhouette, an electric lever harp with a sleek and innovative design that allows for both stationary and mobile performances. Comparatively lightweight at 16 pounds, the harpist has the freedom to be as expressive in their movement as they are with their music. 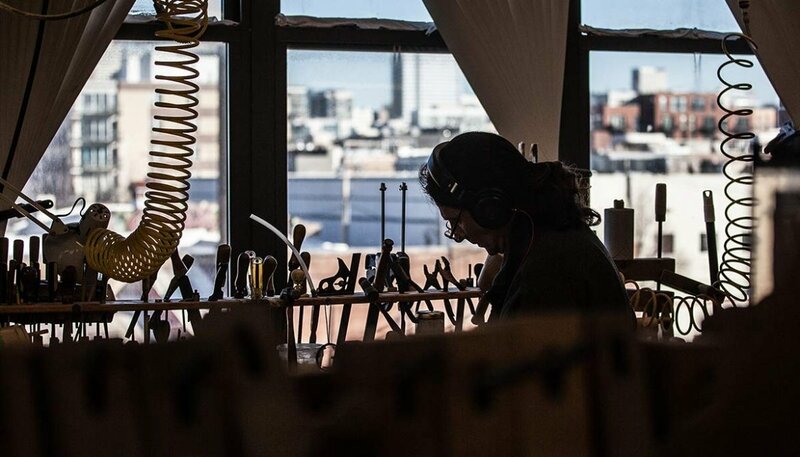 Today, Lyon & Healy Harps still handcrafts its harps in its factory just west of the Loop and remains one of the most respected instrument-makers in the world. Reveling in its role as a leader in the harp community, Lyon & Healy Harps supports the harp by providing prizes for such prestigious competitions as the USA International Harp Competition and the International Harp Contest in Israel as well as promoting concerts, commissions and the publishing of harp music. For more information, please contact Keri Armendariz, Marketing Director, +1.312.786.1881 x 307.